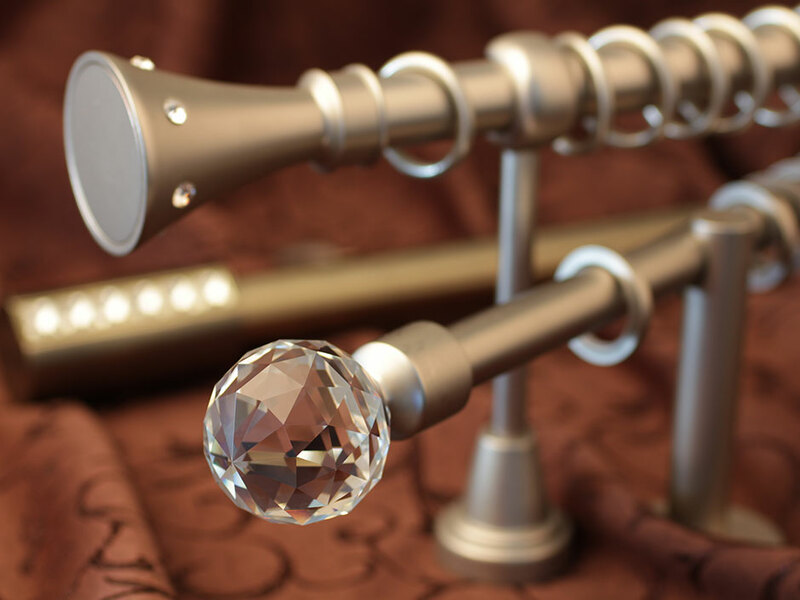 We at Vista, love and appreciate your passion for quality home decor. 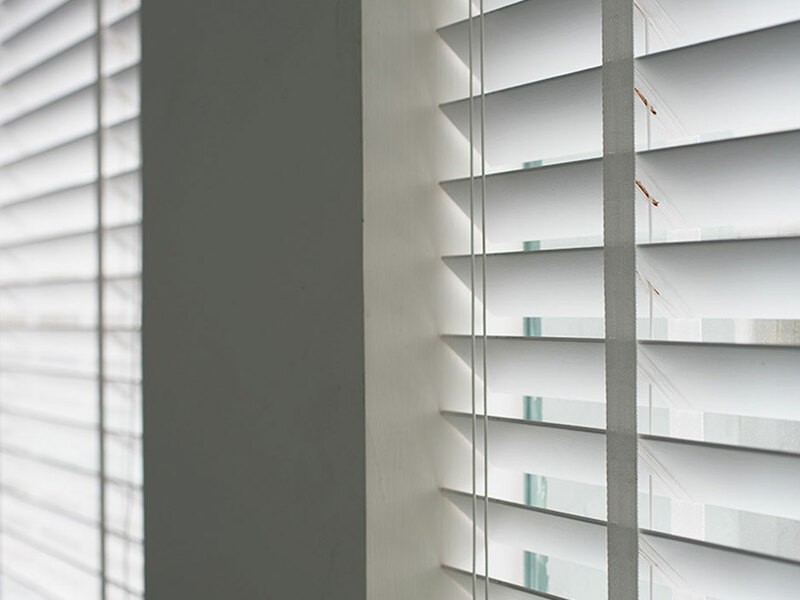 Receiving inspiration from your aspirations, we have worked towards offering you our curated collection of super classy and highly functional window blinds, specific to the needs of each room. 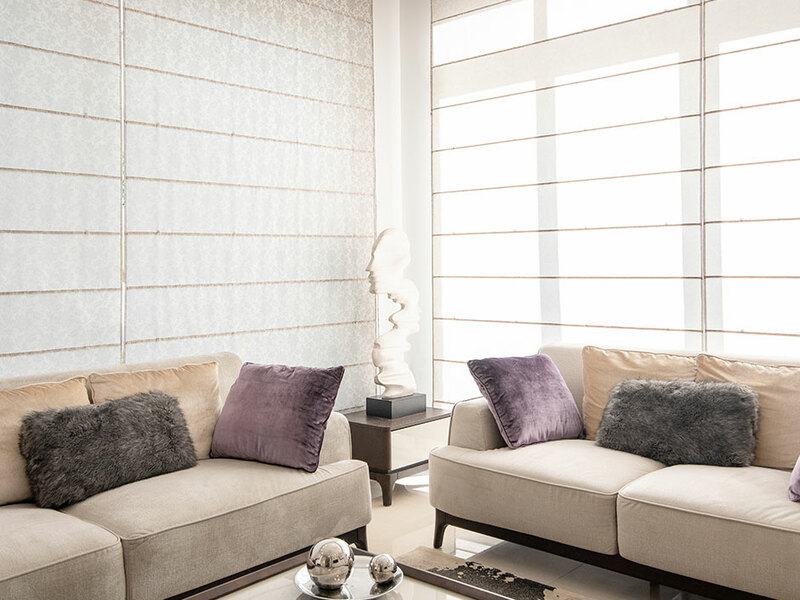 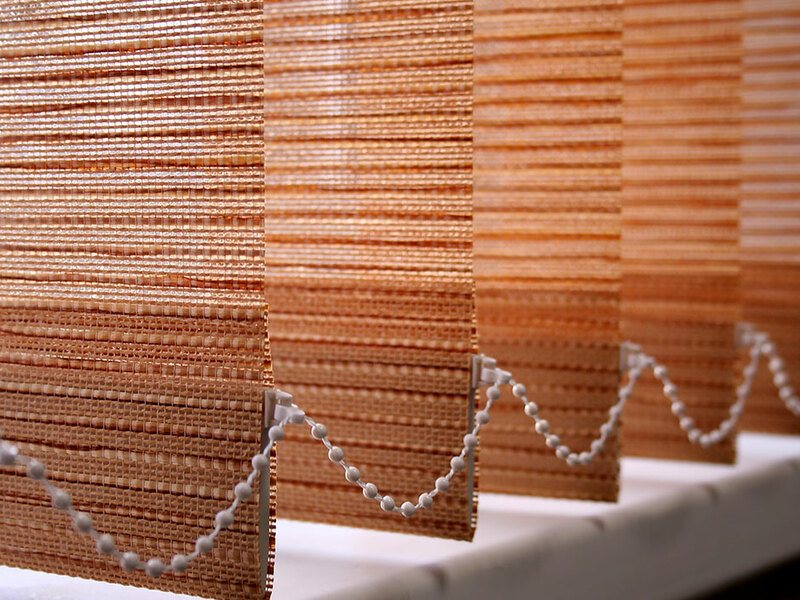 These window dressings will transform any space. 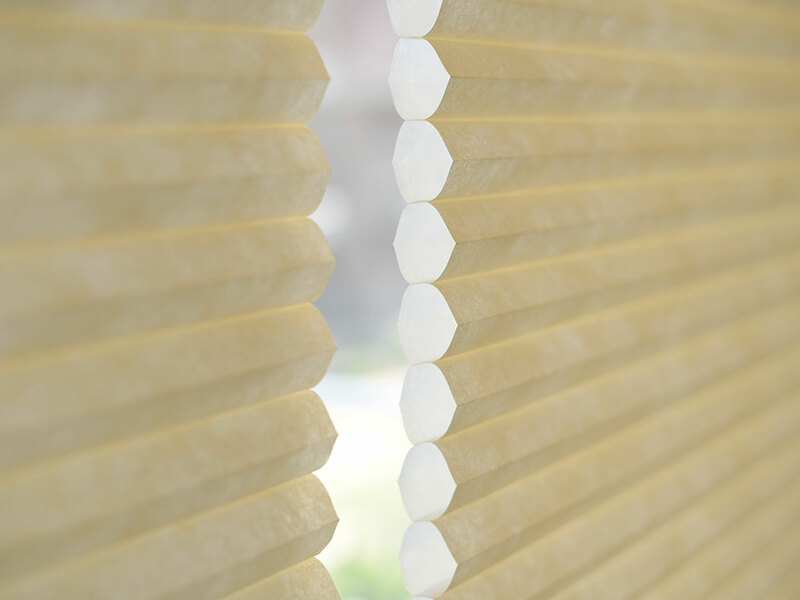 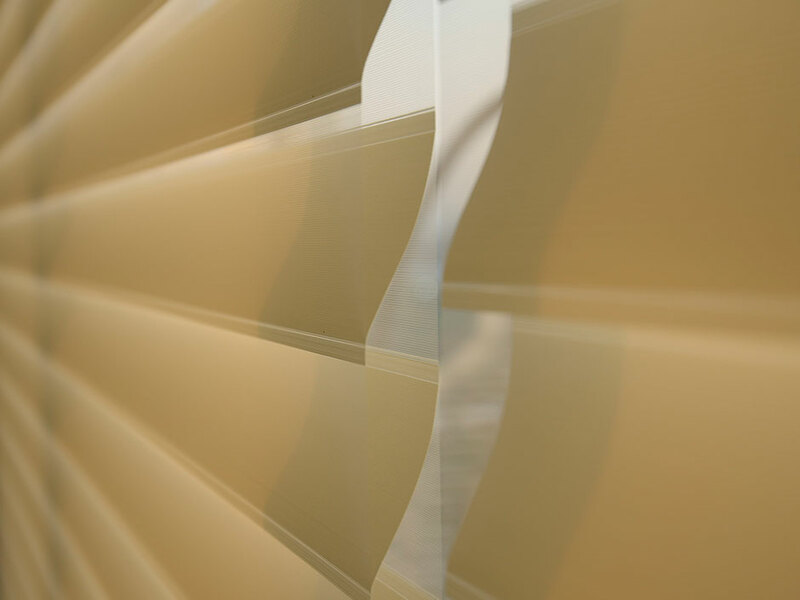 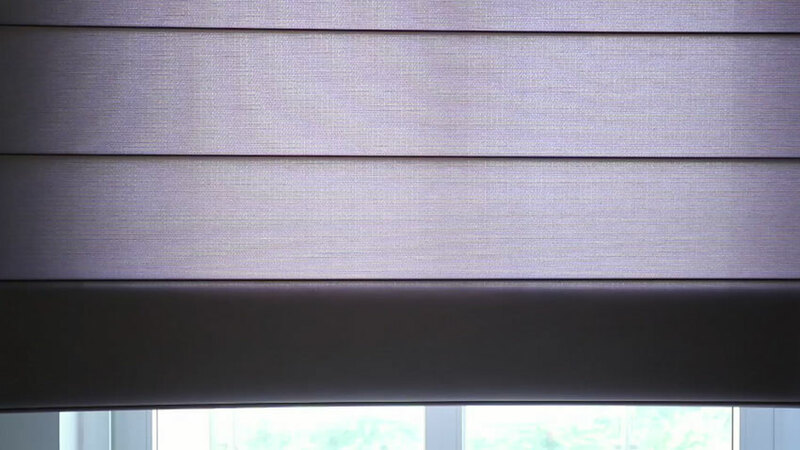 We also provide blinds with additional features for extra comfort and safety. 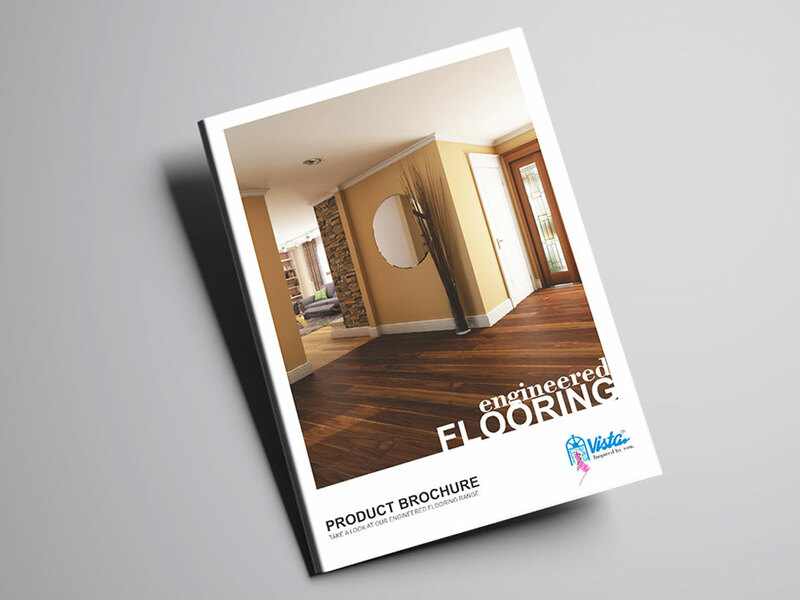 Your floors are meant to be walked on and lived on. 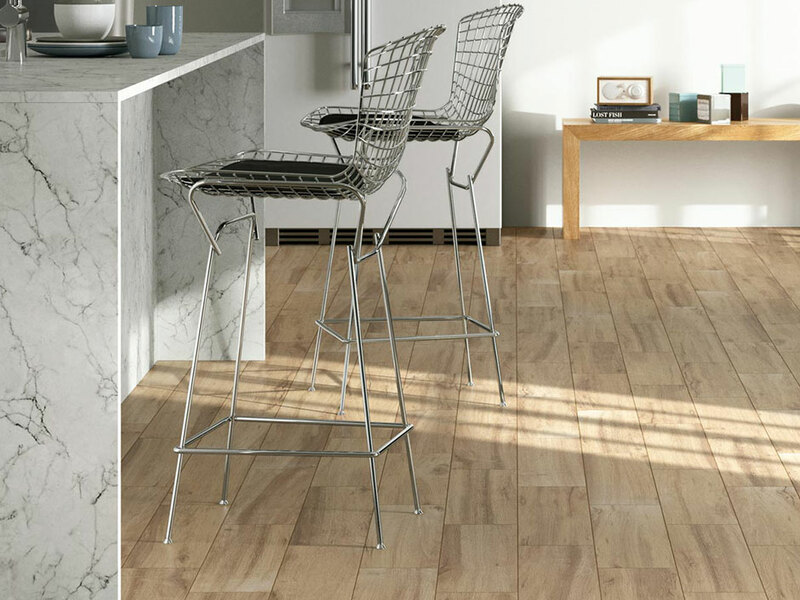 Vista offers floorings that are sure to floor you and your guests with their exquisite, splendid designs, an incredible finish and finesse, impeccable endurance and a lavish feel. 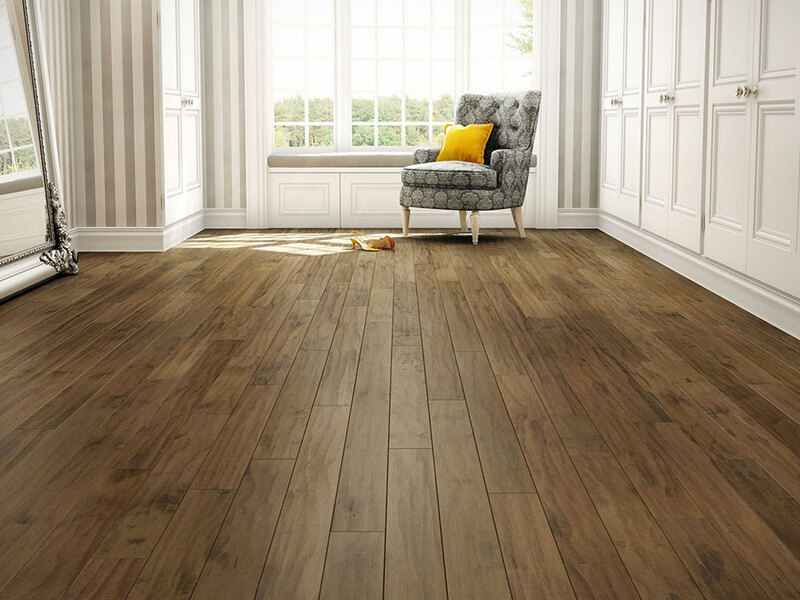 Keeping your all sorts of needs in mind, we have got for you a huge collection of laminate flooring that will give you the look and feel of pure hardwood without digging holes in your pocket. 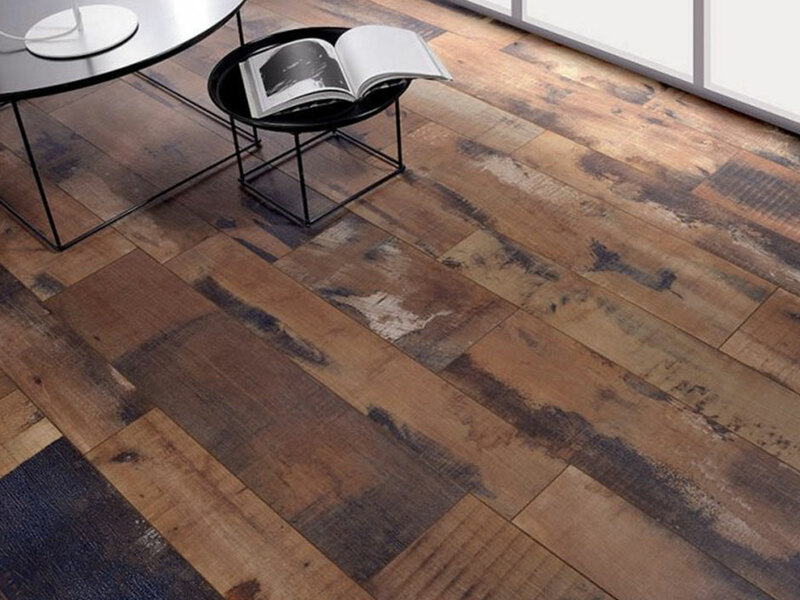 Our recently launched 14mm Engineered Flooring with the top of real wood is also sure to delight you and your guests. 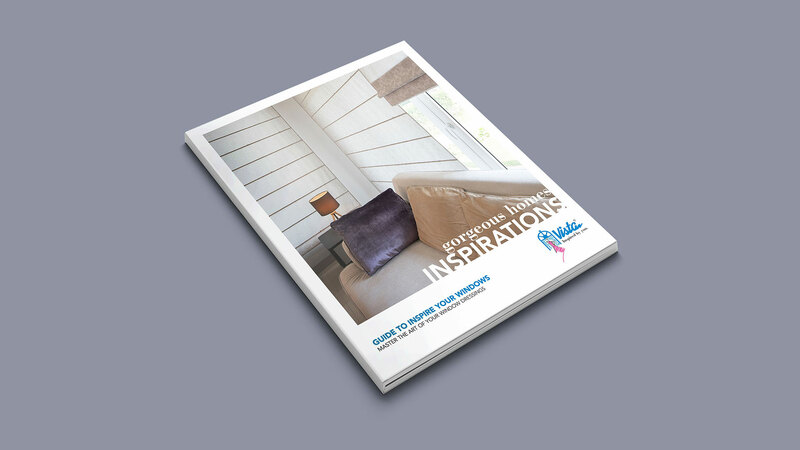 Be empowered in making a hasslefree decision for your home, with our available for free, 50 pages 'Home Inspirations' brochure, that will introduce you to the world of Vista furnishings, and guide and inspire you with creative ideas and smart solutions. 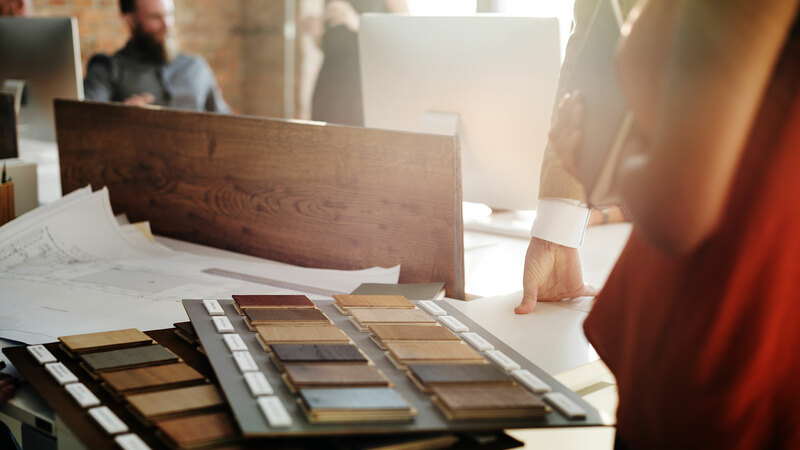 We understand that choosing furnishings for workspace is even more crucial and complex, specially when there is a huge collection to choose from. 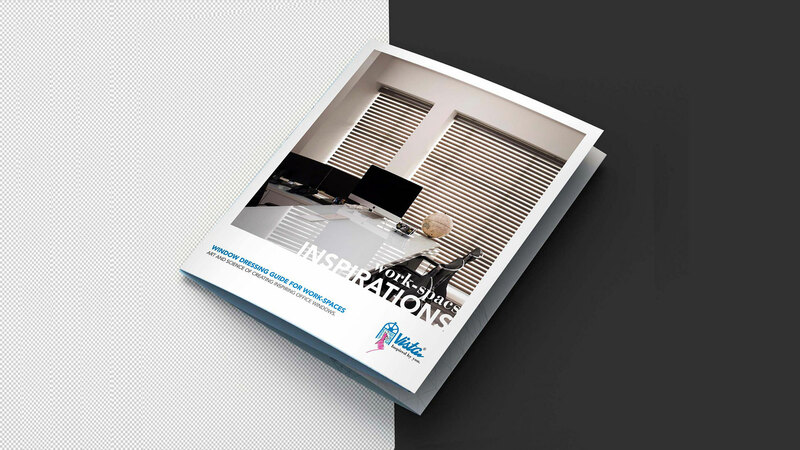 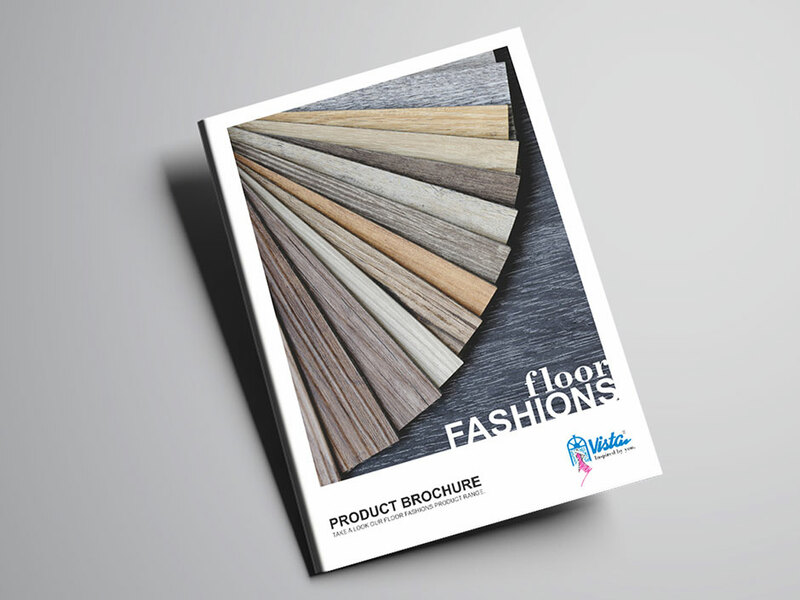 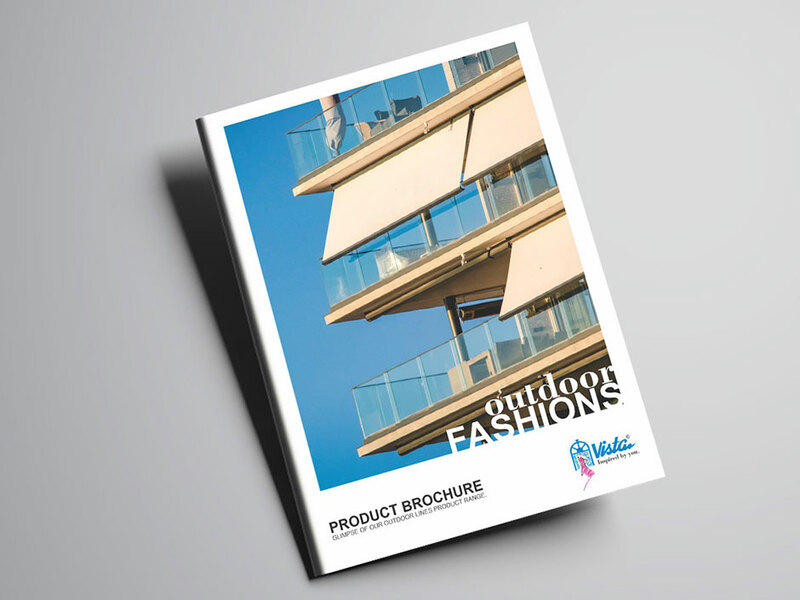 Yet again, we are there to help you with our available for free brochure, 'Workspace Inspirations' that will not only help narrow down your selection, but also guide you into getting the best and functional most furnishings for specific areas of your workspace. 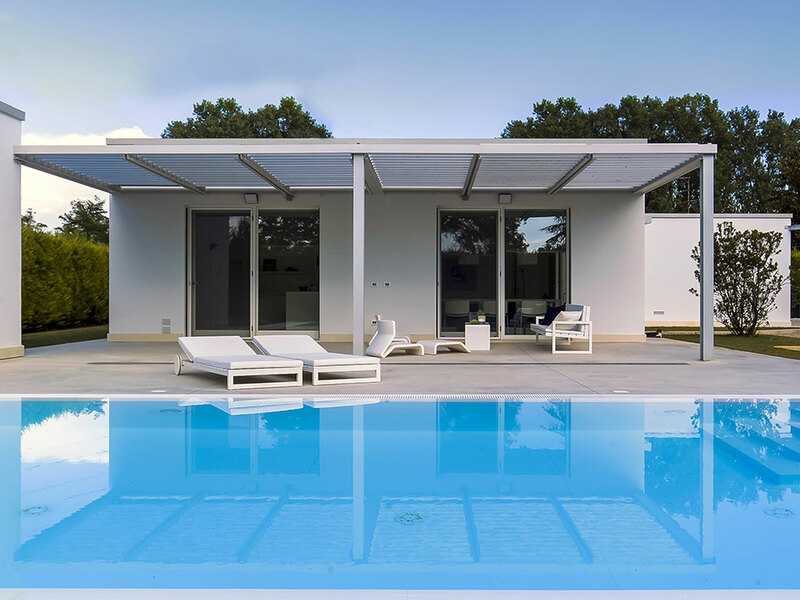 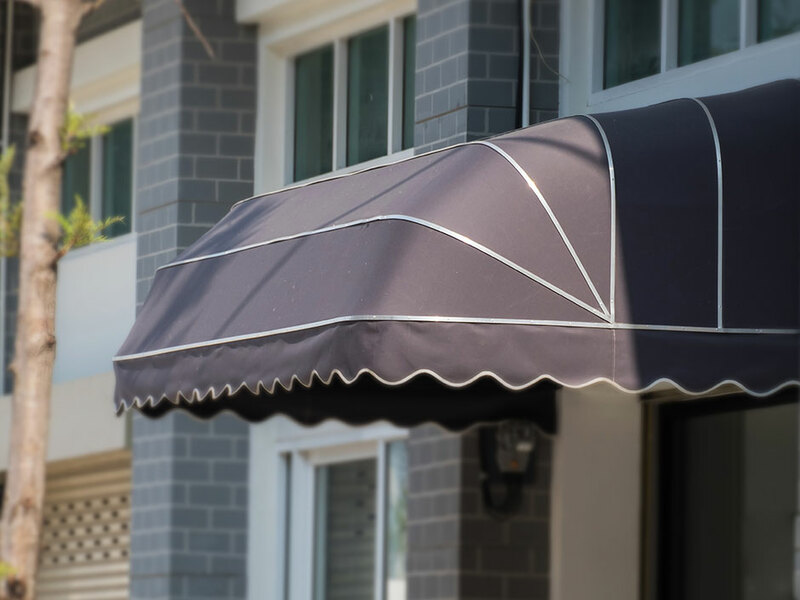 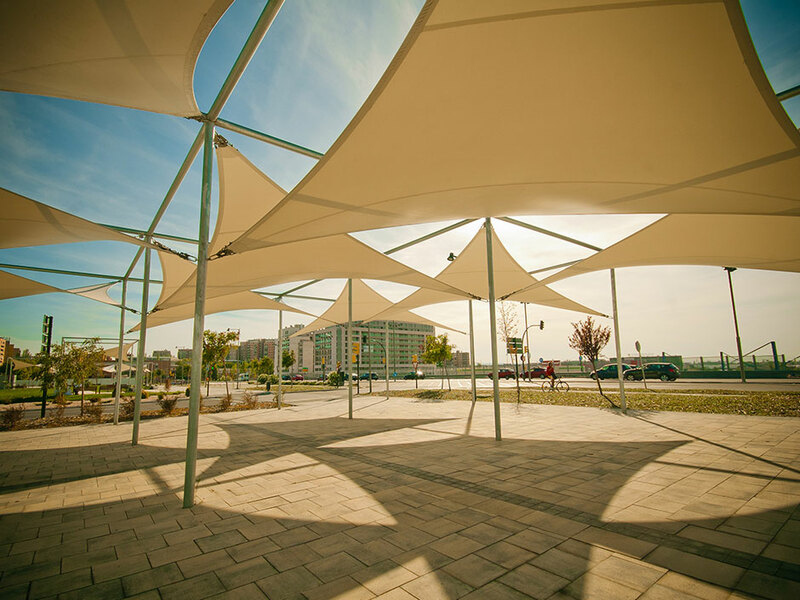 Soak up the sun from comfort of your home with our suave outdoor line of furnishings like Awnings and Pergolas, Canopies and Umbrellas. 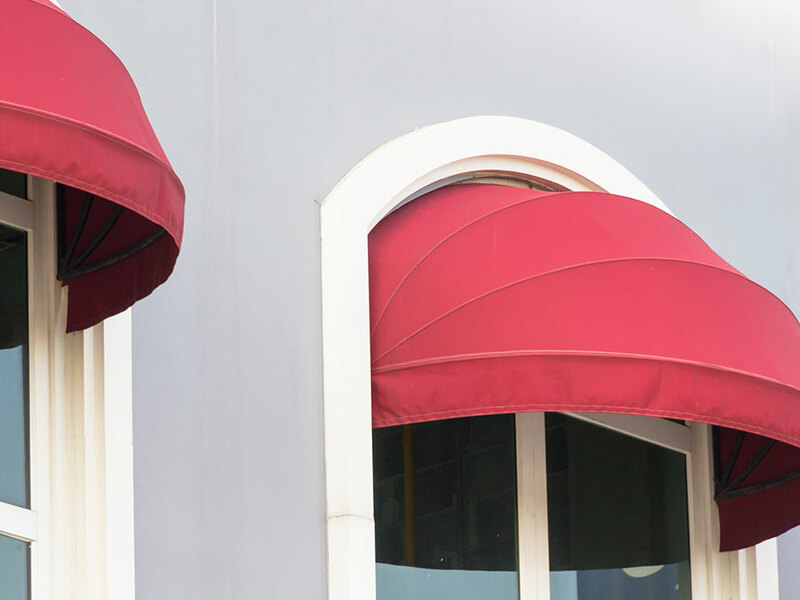 These beauties, while adding a charm and vibe to your outdoors, will create for you a personal space for recreation. 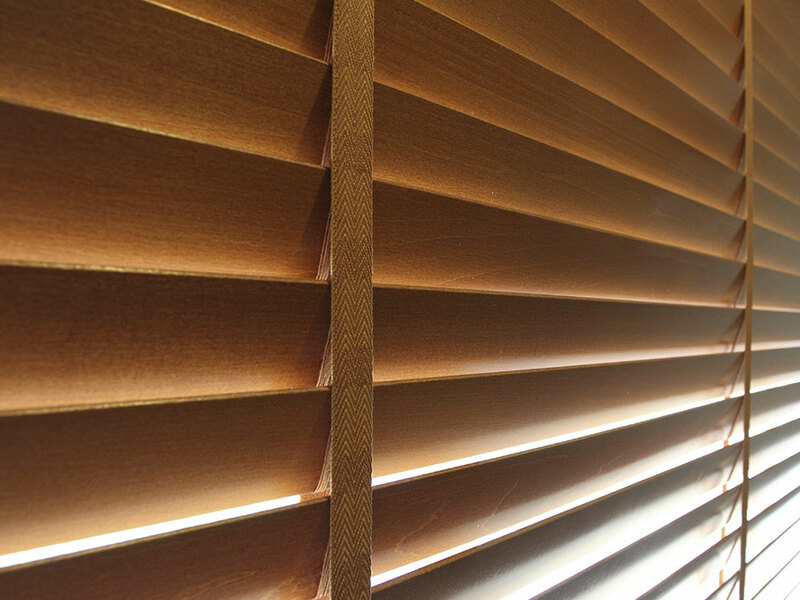 Also, installing them is a doddle. 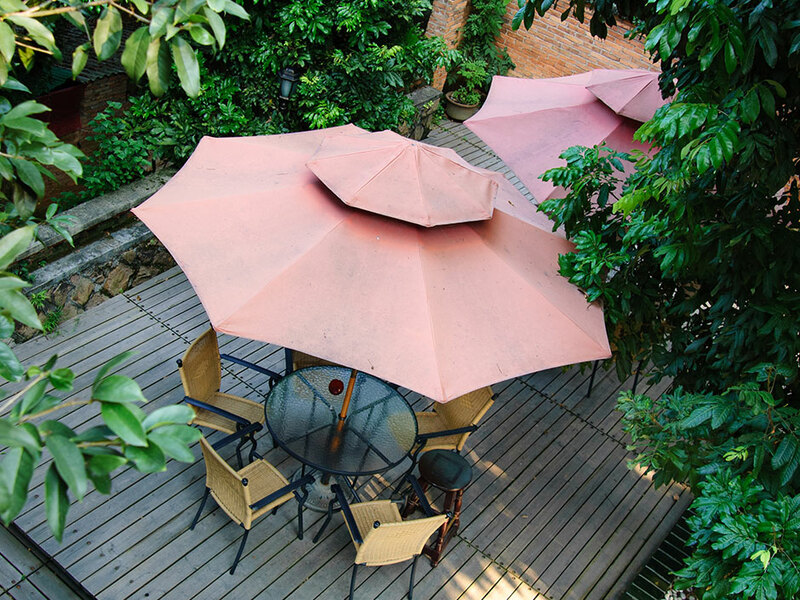 Even for commercial premises, these products are great for the parking and smoking areas, and for the outdoor recreational seating. 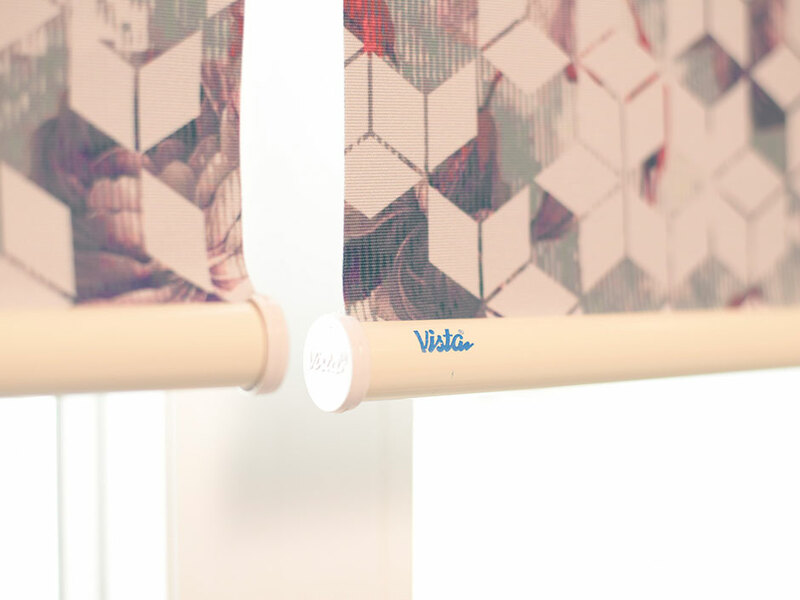 Vista carries you to the height of your creativity and lets you indulge in your dreams. 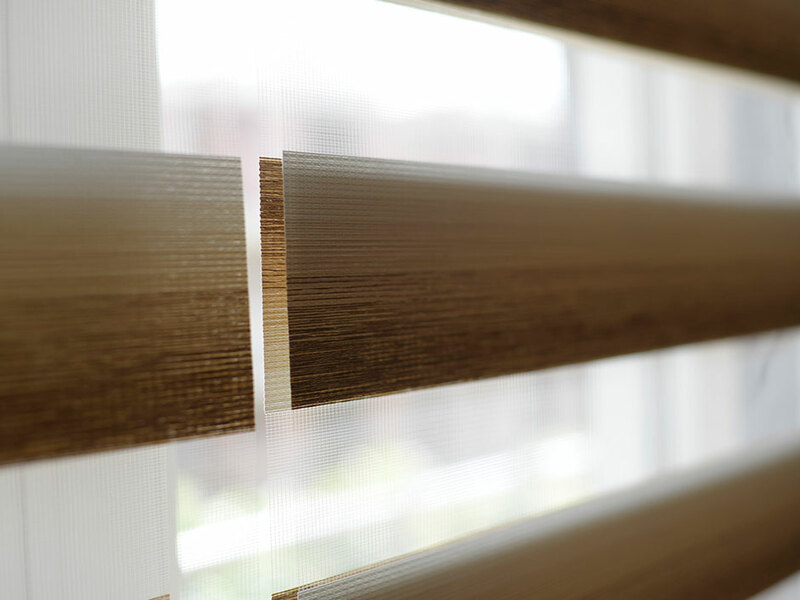 Whether you are reimagining spaces that have always been there or creating something original from scratch, the versatility, practicality and longevity of our products will astound you.